SANTA ROSA, Calif. (KGO) -- A 15-year-old Santa Rosa boy is hospitalized this morning after attempting suicide by cop, police say. 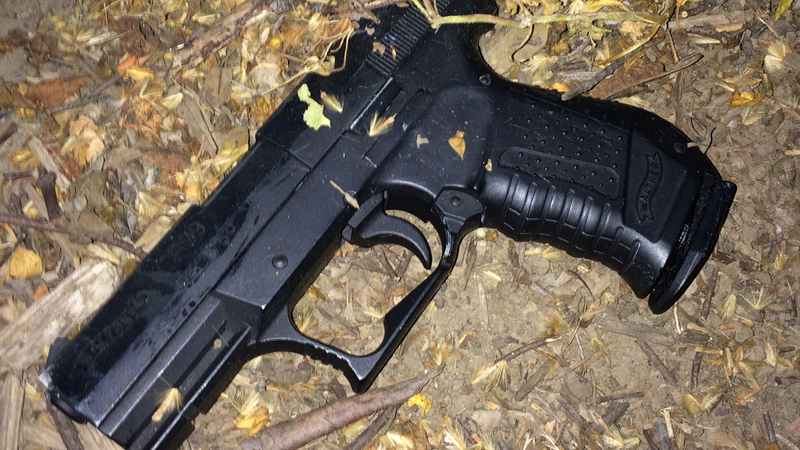 Santa Rosa police say the teenager was armed with a handgun when they responded to a call last night at Coffey Park. Police say he pointed it at officers, provoking them to open fire. Officers later determined that the gun was actually a replica firearm. The teenager was shot in the foot, but was not seriously hurt. He is now undergoing a psychiatric evaluation.